Lets talk turkey, can we? Thanksgiving is coming and I, for one, want to see heritage breeds and heirloom foods at the center of as many gatherings as possible. SFUSA co-created this exclusive collection with their friends at Heritage Foods USA for a truly memorable Thanksgiving feast featuring eight rare and endangered foods. 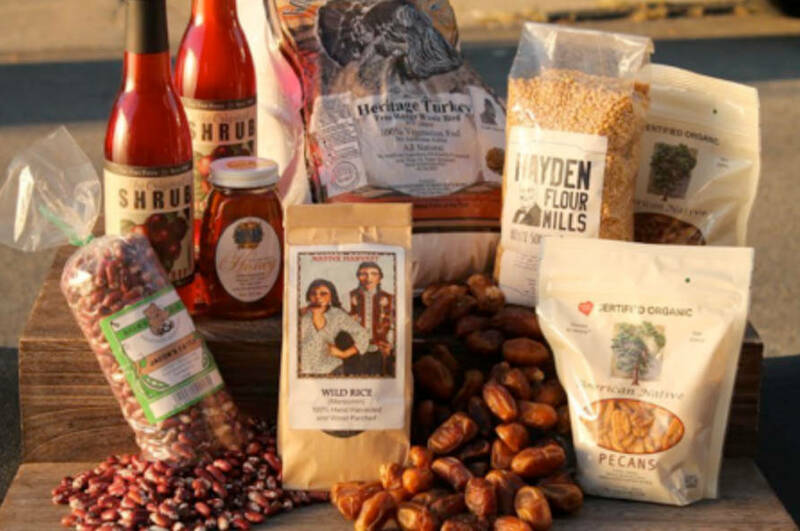 From Manoomin rice that has been hand-harvested for centuries on the Great Lakes to Sourwood Honey pollinated deep in the woods of the Great Smokey Mountains, each of these foods carries the histories of places and peoples who have made this land home. Sourced from good, clean, and fair producers, these foods are also building a more sustainable, delicious, and diverse world for all of us.